The CSU Center for a New Energy Economy Specializes in Clean Energy innovation. Let's hear about the latest research and efforts to clean the U.S. grid from former Colorado Governor Bill Ritter, who is a director at the Center and was the 41st governor of Colorado. Get additional information on Earth Day celebrations at https://www.NataliePace.com/Blog. 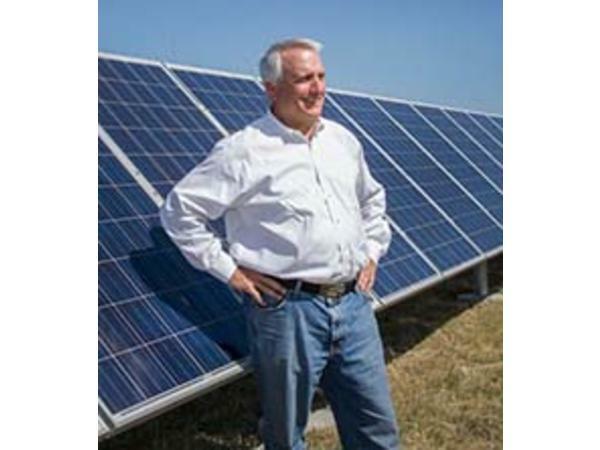 Do you have a clean energy question for Governor Ritter? Email info @ NataliePace.com or call 310-430-2397 and let us know what your question is. It could end up in the interview! 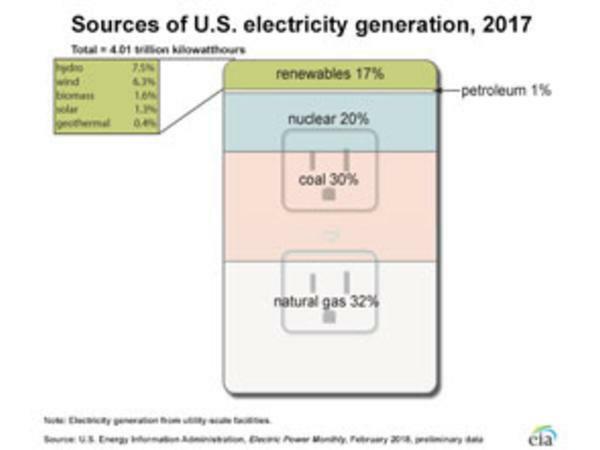 The U.S. grid is still over 60% fossil fuels, with only 17% renewables... See the chart below.